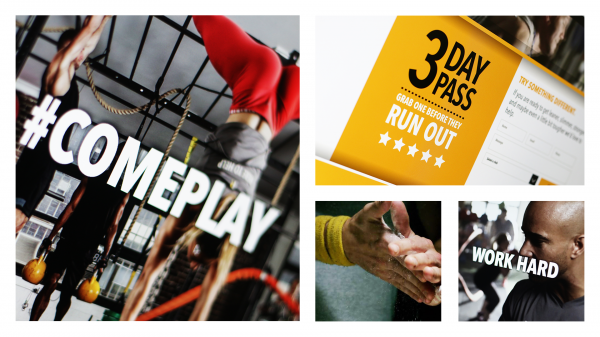 Fitness Playground is one of the most exciting players in the Australian gym sector offering a unique style of boot camp fitness across four locations in Australia. The first Playground opened in June 2014, and from that day forward always committed to doing things differently. 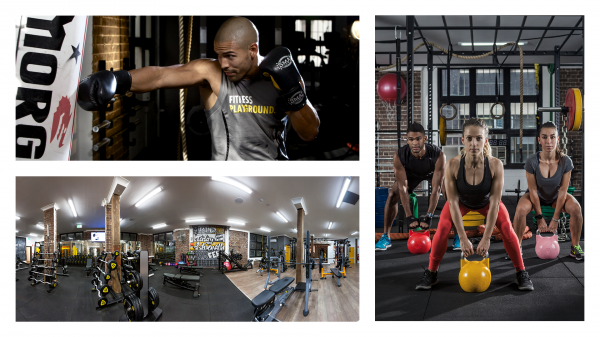 The brand’s mission was to create a unique fitness experience in a fun and friendly gym environment - the kind of place you’d want to hang out in, with a community you want to be part of. For the last 4 years the brand has stayed true to this ideal. If you’re not partial to the conventional gym offer, Fitness Playground is probably what you’re looking for. A lot has evolved since the brand started as a local Surry Hills Bootcamp in Prince Alfred Park. Put simply, they are no longer a small Bootcamp. Fitness Playground now has four Sydney metro locations in addition to a location in NT - about 9,000 members and over 100 staff. 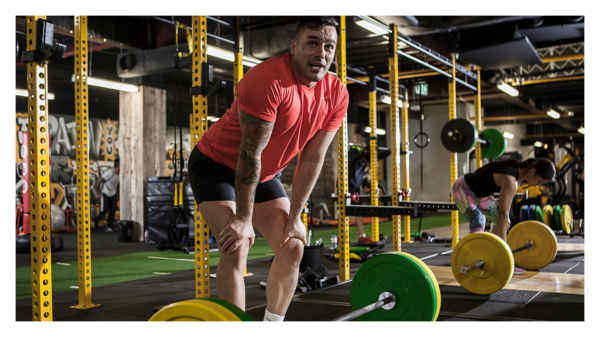 Sydney gym locations are Surry Hills, Newtown, Marrickville. The Gateway is in Palmerston, Northern Territory. 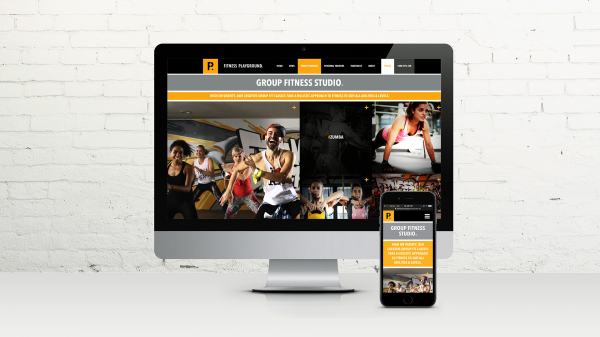 With marketing efforts focusing on growing the membership base and plans to open new locations, the Fitness Playground team saw an opportunity to ignite the brand online with the launch of a new website and the production of a dynamic brand video. 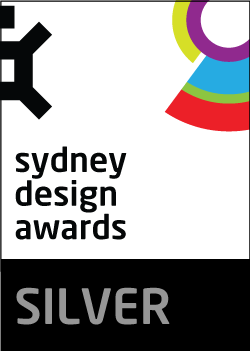 Additionally, Toast Creative tweaked the brand logo and provided input into the environmental design. The brand video needed to express the new brand boldly and distinctly and engage viewers in ways that could break the mould for this sector. Fitness Playground’s proposition that it does fitness differently was an invitation to produce a video with a hint of maverick and a good dose of daring that would give it that something different. It needed to demand that we redefine views about achieving our personal fitness goals. 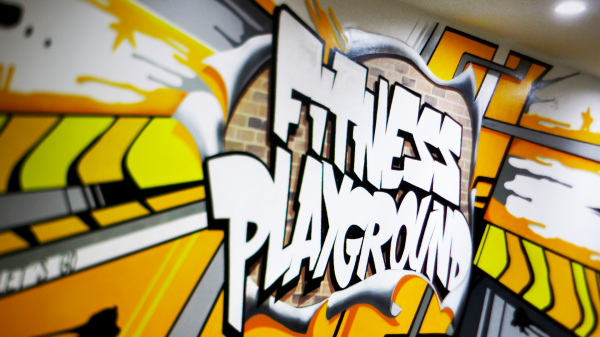 Personality and tone of voice were the embellishments on this asset that together with the new Fitness Playground brand and interiors, was the voice needed to literally stand out from the rest. The beauty of the Fitness Playground brand is its distinctive simplicity. By reminding the client about where it all started we could focus on celebrating the brand’s offer. With over 60 different types of fitness classes, and an extraordinary array of equipment to match, this innovative fitness brand required a ‘less is more’ approach. 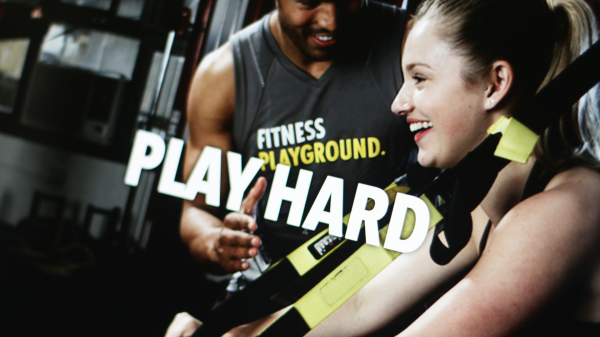 As a brand, Fitness Playground relishes in a raw, authentic expression. It’s a lifestyle brand where real people can do real exercise. It’s an adult escape; an industrial playground that pushes you because you want to be pushed. For the video to work, we wanted this unique quality to come through. It needed to have edge, vibrancy and rawness and to visually spell out that if you want a serious exercise programme, the Fitness Playground is your answer. How do you create standout in a sector that is saturated with generic messaging and where use of the words like ‘health and fitness’ risk sounding generic and dull? Brand storytelling was key here. To draw out Fitness Playground’s tone of voice and personality we collaborated with Director Cisco Corea of Joker Theory. It was the authentic aspect of children’s playgrounds that he wanted to recreate - the sense of daring and adventure and the sense of exhilarating freedom and ‘my time’ that you felt as a kid, that is part of most childhood experiences. Cisco wanted the video to act much like a trigger to these positive emotions and show how Fitness Playground, just like your childhood version, is a way to escape the grind of your day and the harshness of reality to be in a space that is fun and ultimately liberating. There has been an exceptional response to the website and according to Justin Ashley, Fitness Playground’s Founder, the work on the brand and leads from the website have had a major impact on how he runs the business. At now 9,000 members strong, the brand strategy and its execution has proven successful. 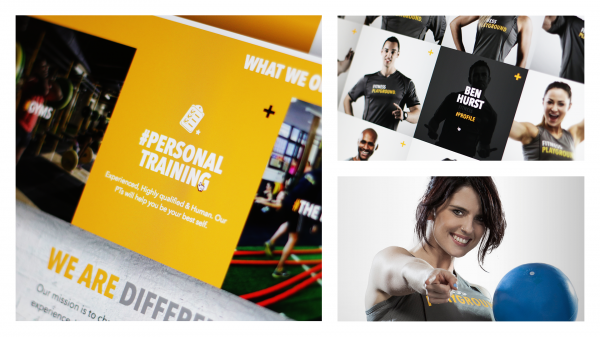 The high impact, no-fuss website - setting out all information across a simple header menu using the brand palette of yellow and black - needed to communicate state of the art equipment, technology and the Fitness Playground team’s sector experience. It successfully does this, simply and with visual impact, which when accompanied by the video - oozes WOW.